Two easy tips for better walking. We all learnt to walk very young, normally in the second year of life. It’s completely automatic. Severely neglected babies in orphanages ( update – assuming they are physically normal, see comments /update) get up on their feet and walk (Bowlby, 1952, page 20) just as soon as the adored princelings of modern parents, who cheer on every step with praise and console with hugs after every fall. As with any self-taught skill, our methods are approximate, and we stick with what works. Skills acquired like this can often be improved. Here is a tip sheet from British sports scientist and walking guru, Joanna Hall. Ms Hall has a system to sell. If you can’t be bothered to wade through it all, here is the RBC tl;dr condensed version in two bullet points. Pay attention to your trailing foot. Roll it forward and consciously give a little extra push. The little push, at a roughly 45 degree angle, will make your posture more upright and your gait faster. It puts the proverbial spring in your step. I’ve tried this and it works. More’s the point to the sedentary and egghead RBC readership, it reflects psychological and physical principles. Intuitively, we believe in the impetus theory: in walking, it’s throwing your leading foot and the opposite arm forward that moves us onward. The impetus theory is wrong. By Newton’s laws of motion you cannot accelerate the centre of mass of your body by swinging a part of it forward. You can see this more clearly with a thought experiment. You are an astronaut in space, and you have just lost your tether to the spaceship. How can you get back? You can’t do this by motions with any part of your body, however energetic. Swimming is impossible in a vacuum, and you have nothing to push against. Your best bet, if I get Newton right, is to rotate – swinging one arm should turn your body the opposite way – until you are facing away from the spaceship. Then throw non-essential pieces of equipment to your front as hard as possible. The reaction will slowly move you back towards the ship. The only part of the body that can possibly move you forward in walking is that in contact with the ground, viz. the trailing foot. This exercises a force against the ground, the reaction against which is forward motion. The only effect of moving your leading foot forward when you walk is to prepare a new point of contact. 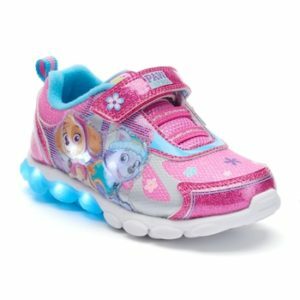 Buy shoes with flexible soles. These allow the natural flexion of the foot round the ball. Rigid soles frustrate this, and make walking harder. There is a historical objection to this. 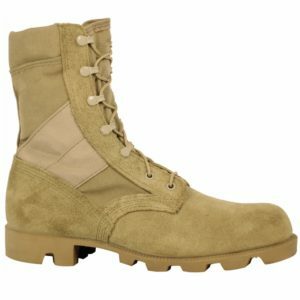 From the Roman legionaries to the Gulf Wars, armies have equipped their infantry with stiff-soled footwear. Did they get it wrong, or is it Ms Hall, Isaac Newton and me? I’m sticking with Newton. I suggest that the armies had two reasons. The first was that they gave priority to protecting the feet of soldiers on rough ground and allowing them a firm stance when wielding weapons, often quite heavy, and often with considerable force. The second is that before the arrival of vulcanised rubber soles in 1876, there was no realistic alternative to leather, which is pretty stiff when thick enough for a shoe sole. 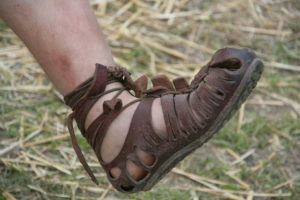 But there is no excuse today not to get a flexible rubber sole. advice of professionals (here, here) is to leave them off indoors as much as possible. The infant’s problem when she levers herself up for the first time is that her foot muscles are soft from lack of use. So she falls down. That is absolutely inevitable and part of the learning process. The learning will presumably be shorter if the complex foot muscles and ligaments are put quickly to use, by natural walking. Nancy Sinatra puts boots to double use. Then throw non-essential pieces of equipment to your front as hard as possible. An argument for carrying a 1911 on your space excursions. Gunfights in space would quickly become ludicrous from the recoil effects. You really need recoilless phasers. The ideal reaction mass is I suppose the corpse of your shipmate and late romantic partner. A far, far better and tearier thing. I was reminded of tests I took decades ago wherein you were presented with an emergency situation and a list of items that you could pick from to help you overcome the situation. One of the situations involved being stranded on the moon's surface and faced with having to walk some distance to your base. According to the test, one of the items you should pick from the list was a .45 cal handgun as it could be used to propel you across crevices in the surface. Look, all you need to know about walking can be found at Monty Python's Ministry of Silly Walks. Nuance noted and correction made. Presumably the standard advice about bare feet can't be applied automatically to infants with such problems. Tragically, Ceaușescu's Romania provided an experiment on massive neglect on a different scale of awfulness and incidentally statistical significance. Just an aside. That process of learning to walk isn’t easy, even for typical kids. When I used to work in daycare, I found it very inspiring, especially for the heavier kids. We don’t remember it as adults, but we were brave little adventurers when we were young. So many things have to come first, too – the half pushup to sit, the pull-ups on furniture. Kind of an everyday amazing. Re space: I suppose all astronauts’ breathing set-ups are self-contained, but if they weren’t, could you exhale your way back to the ship? Facing away, as you said? "A global study based on daily steps counted by smartphones discovers “activity inequality.” It’s similar to income inequality, except that the “step-poor” are prone to obesity while the “step-rich” tend toward fitness and health." "Hong Kong takes home the prize for step counts, with the average resident clocking 6,880 steps a day. China followed, with 6,189 steps. 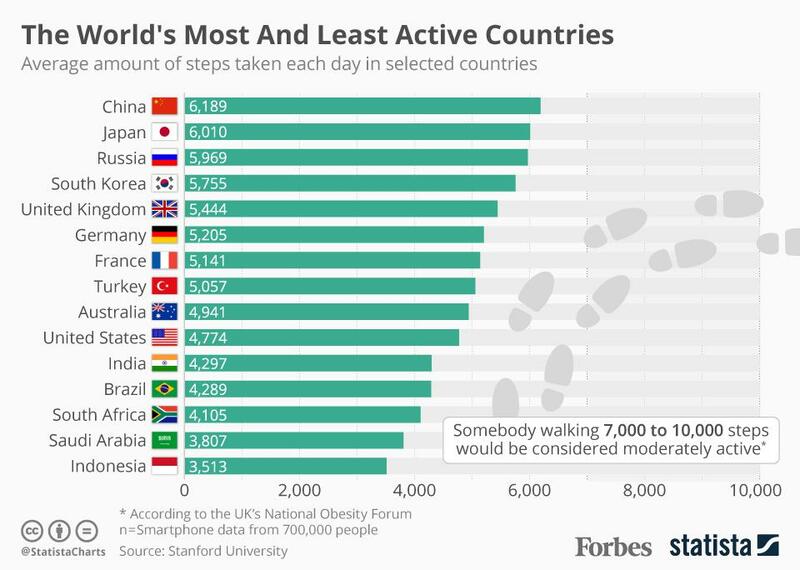 On the flip side, the countries with the fewest average daily steps were Malaysia, with 3,963 steps; Saudi Arabia, with 3,807 steps; and Indonesia, with 3,513 steps. The United States ranked 30th, with an average daily step count of 4,774." Daily step counts: Which countries are most active – and which are least? I don't know about pushing yourself forward; on level ground to a first approximation this requires no force once you are underway, after the first step. You do have to accelerate each leg from a standstill and then stop it, which requires force, but not force against the ground, or you couldn't walk in socks on a smooth floor. A spherical cow in socks on a frictionless floor would not advance at all, surely. More seriously. Walking fits our mistaken impetus theory, as I said. It certainly seems that moving forward requires effort; and when the effort stops, so does the motion. But Newton is right so there must be more to it. (1) Friction is high, with 80 kg or so bearing down on 10-20 square cm of foot. It does require continuous work to overcome. (2) If you pay attention, stopping walking is active braking. If we didn't brake, we would topple forward as our centre of mass keeps its inertial motion. Toddlers have to learn to stop walking, and initially they do regularly topple forward or just crash into things. Tried it. It works. Thanks. Is this the first occasion when an RBC post had a proven effect on the world? So, if this way of walking is more efficient (as opposed to just looking better) why did evolution result in (most of us) learning to walk spontaneously, but not how to walk optimally? Better theories? I'm not looking for expert opinions (though if anyone has such, great); I'll take a just-so story like the one I just presented.